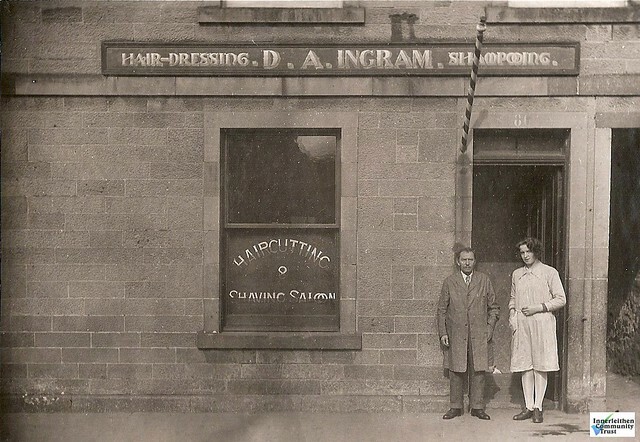 Around 1900 and at the height of its prosperity Innerleithen could boast shops containing everything required by its inhabitants for day to day living. The main shopping centre was the High Street followed by Chapel Street and Waverley Road. Trading went on in Peebles Road, Leithen Road, Bond Street, the Strand and Traquair Road.